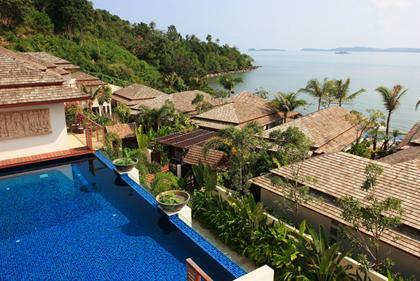 Bo Phut is a beach area of two dynamics. Firstly there is a large stretch of beach which covers several kilometers from Big Buddha to Maenam and is one of the best areas for swimming and water sports all year around. Secondly there is the famous Fisherman's Village, one of the most charming and popular dining areas on the island. 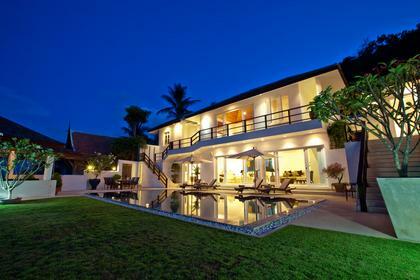 Pick the best villa as per your requirement and inquire now for more information. This is tropical luxury living at its very finest. 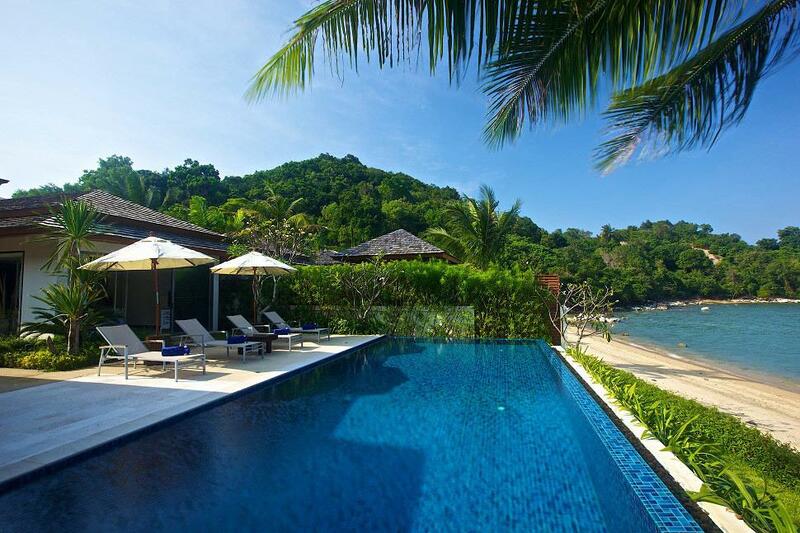 Villa 4156 is surrounded by an antique styled wall befitting an ancient temple hidden in the tropical jungle. 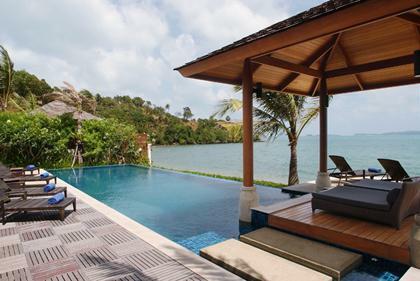 Nestled in the heart of tranquility in the hills of Koh Samui, this villa strikes an idyllic balance between contemporary grandeur and Thai-Balinese timelessness. 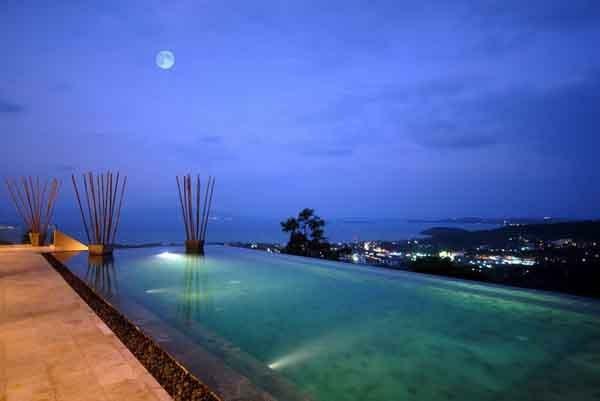 This Thai villa sets a new standard to the properties in the magnificent setting of the Bophut Hills. 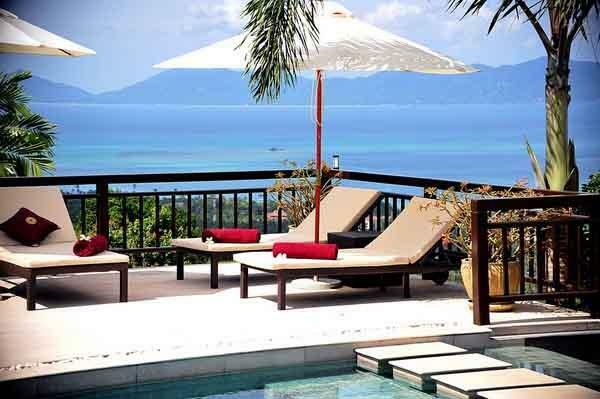 The villa provides guests with luxurious accommodation in a relaxed beautiful beachfront location at Bophut Bay on the northern coast of Koh Samui. 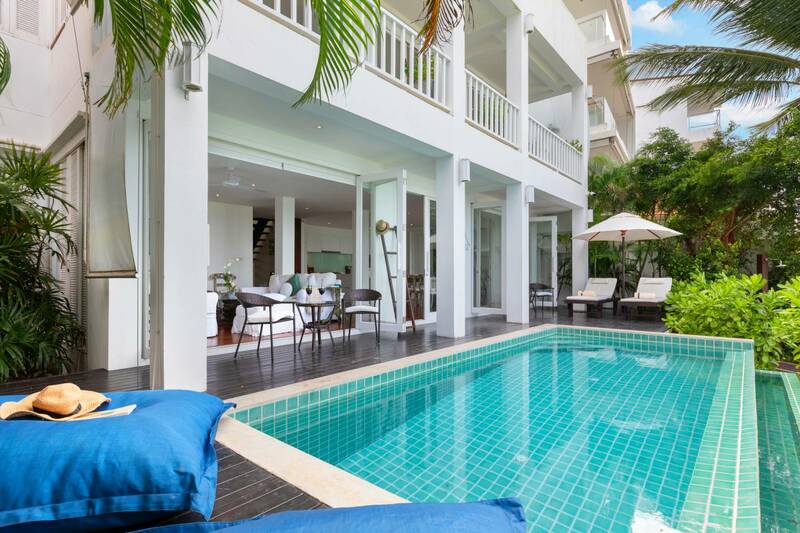 Villa 499 is located in the center of Bang Rak, Bacaya is a private enclave that opens up to breathtaking views of the seas, the golden Big Buddha and Koh Phan Ngan. The villa is set in the heart of Fisherman's Village, Bophut, and is for travelers who seek to enjoy more than a touch of the fabled East. 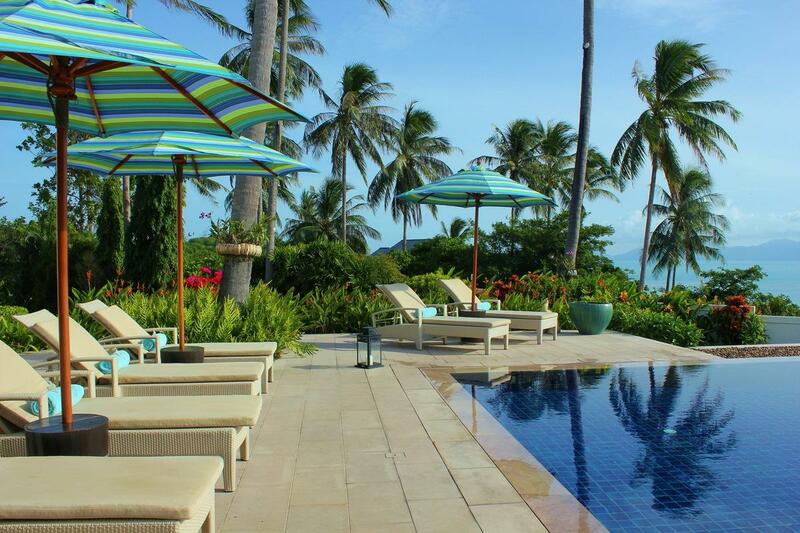 Villa 4310 has everything you would expect, and a little bit more, from a villa on one of Samui's premier estates. 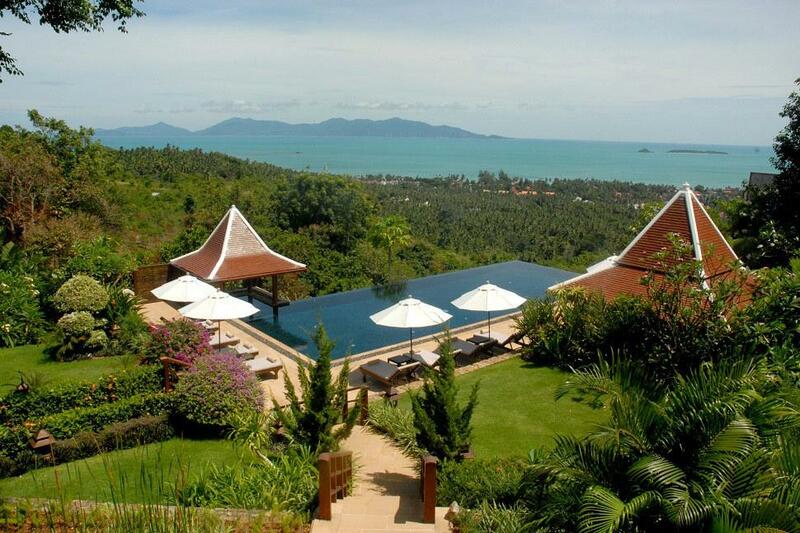 Villa 4316 is an exclusive beachfront villa located on the North coast of Koh Samui. This remarkable property expertly incorporates everything required for a luxury holiday experience. 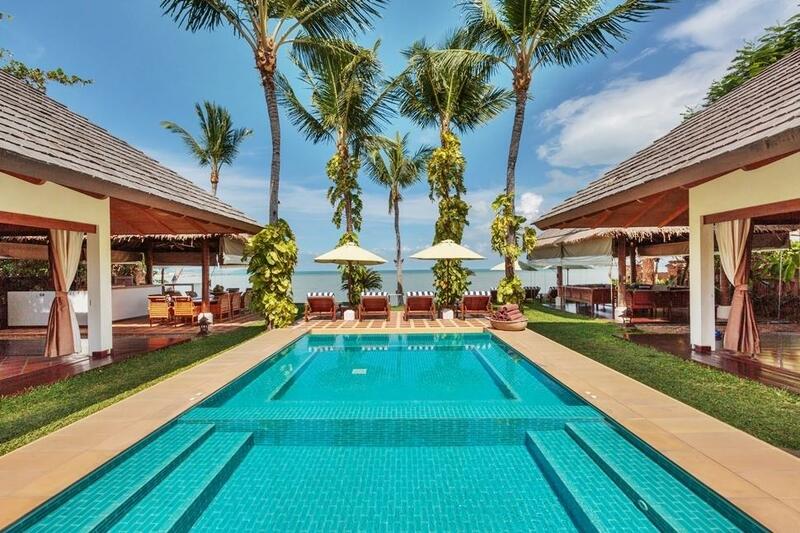 An exclusive beachfront villa situated in a prestigious estate, Villa 4350 combines everything you need for an unforgettable Samui experience. 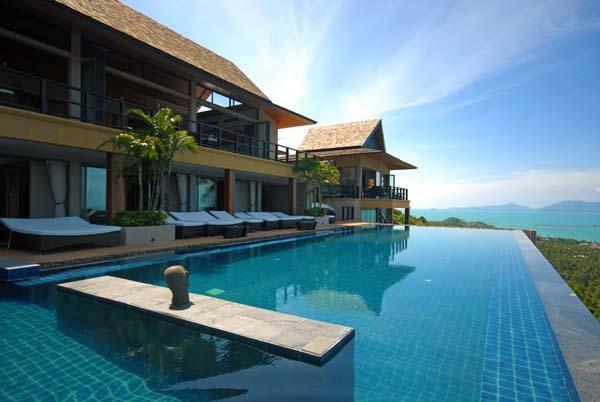 Villa 4387 is a 5 bedroom superior mountain top villa amongst the picturesque hills of Bo Phut that offers a stylish standard of living with stunning panoramic sea views. 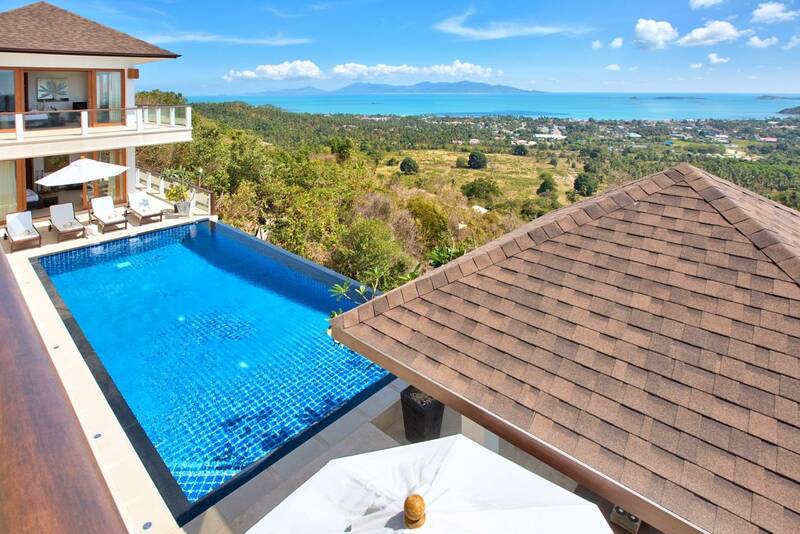 Villa 4408 is a 5 bedroom superior mountain top villa amongst the picturesque hills of Bo Phut that offers a stylish standard of living with stunning panoramic sea views. Villa Getaways has a large concentration of beachfront villas in this area, where you can walk to many of the activities and attractions which make this area so vibrant. Fisherman's Village is known far and wide for being a must try dining experience. Surrounded by old wooden Chinese shops and houses intermingled with contemporary buildings, it still retains a decidedly Mediterranean feel. Bo Phut town flaunts stylish boutiques and high end clothing and jewellery stores and there’s also plenty of water sports to choose from. Offering the best in scuba, snorkeling, kayaking, jet skis, kite boarding and dive trips to Ang Thong Marine Park, Sail Rock or Koh Tao Island.